I don't know if I accidentally deleted something but when I go to 'Settings' then 'Mail, Contacts, Calendars' then My Info, there is no 'My Card' with my information on it in Contacts. 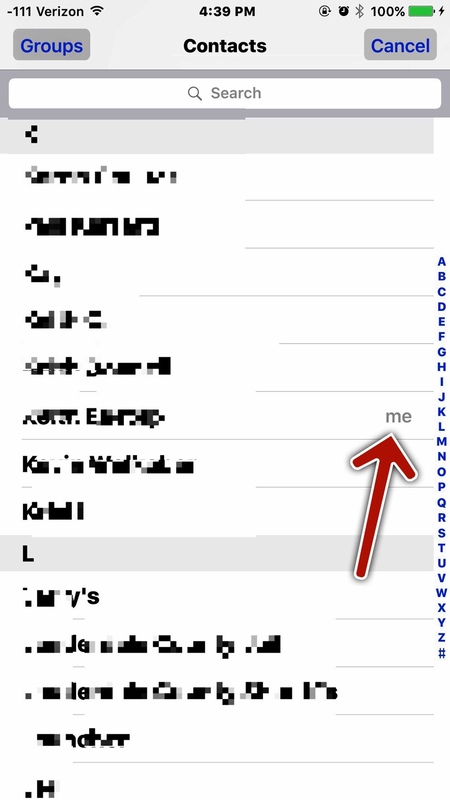 My name is in the contacts list under my last initial, but when I click on it there is no information about me ~ it just goes back to 'Settings' Help! If you don't find a contact for yourself with "me" on it, you need to create one for yourself.